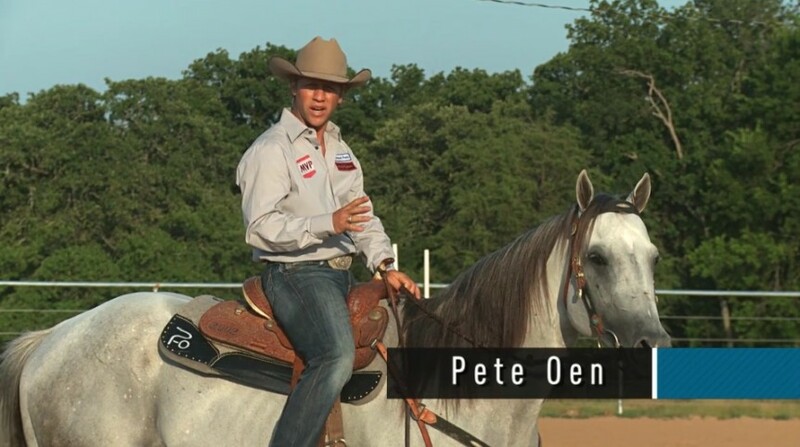 Pete Oen shares his observations and tips on controlling the anxious messages you may be sending to your horse. 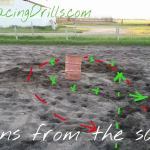 Many riders are not aware of the energetic messages they are sending their horses. 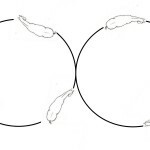 Here’s some examples of what you might be doing that’s contributing to your horse being nervous. 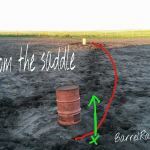 Here are some of the latest barrel racing tips we share on our Facebook page. 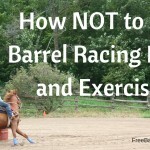 Like our tips page page and interact for all the latest tips: Post by Barrel Racing Tips. 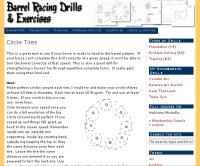 Post by Barrel Racing Tips. 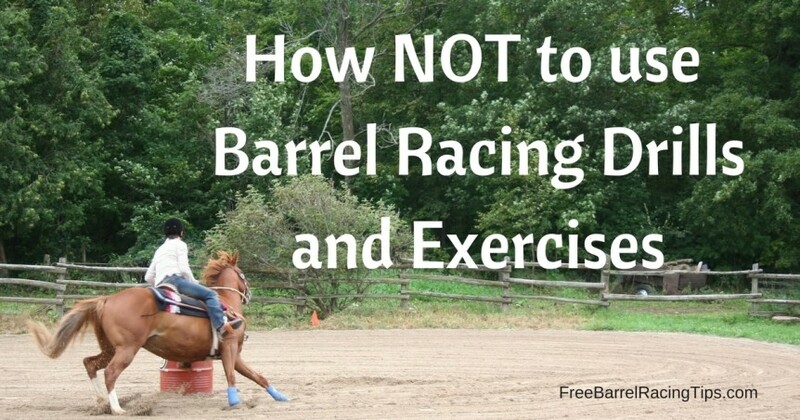 Post by Barrel Racing Tips. 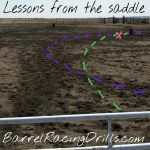 Post by Barrel Racing Tips. 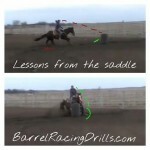 Post by Barrel Racing Tips.